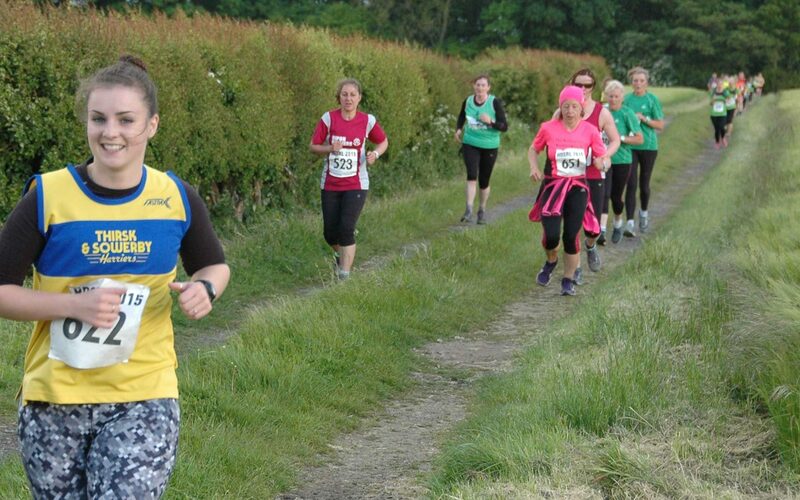 A much loved club-run 10 mile road race which has been popular with club members for years. This is part of the Harriers Grand Prix. Follow the “more info” link for details of how to enter.